Get The Best Coupons in Your Inbox, Every Week. Join SelectAware.com for access to the week's top coupons, freebies and deals. Plus, get a chance to win one of five FREE $25 Amazon Gift Cards. 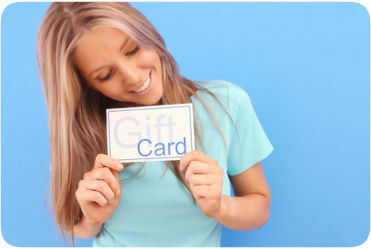 Every week, SelectAware chooses FIVE random winners for FREE gift cards! Save Time, Save Your Coupons For Later. Would you also like to be able to save your favorite coupons? Or get e-mail alerts when your favorite store has new coupons or deals available? You can sign up for a free, anonymous account with us. This page was last updated on April 23rd, 2019 at 06:07 (PST) and took 0.06s to process. SelectAware.com is a participant in the Amazon Services LLC Associates Program, an affiliate advertising program designed to provide a means for sites to earn advertising fees by advertising and linking to Amazon.com. Amazon and the Amazon logo are trademarks of Amazon.com, Inc. or its affiliates.